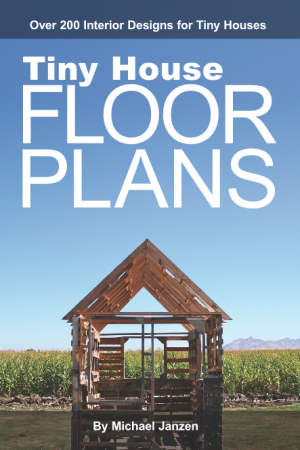 Visit Tiny House Design and enter to win a free copy of my ebook, Tiny Prefab. I’ll be picking a winner this coming Sunday at midnight (PST). 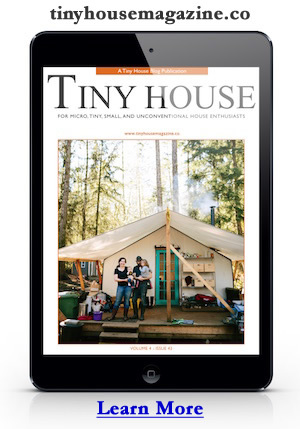 All you need to do to enter is post a comment on that announcement post and describe the type of tiny (or small) house you’d like to build someday. You should read some of the comments there now… great ideas. This entry was posted in Contest and tagged Contest, ebook, tiny prefab.